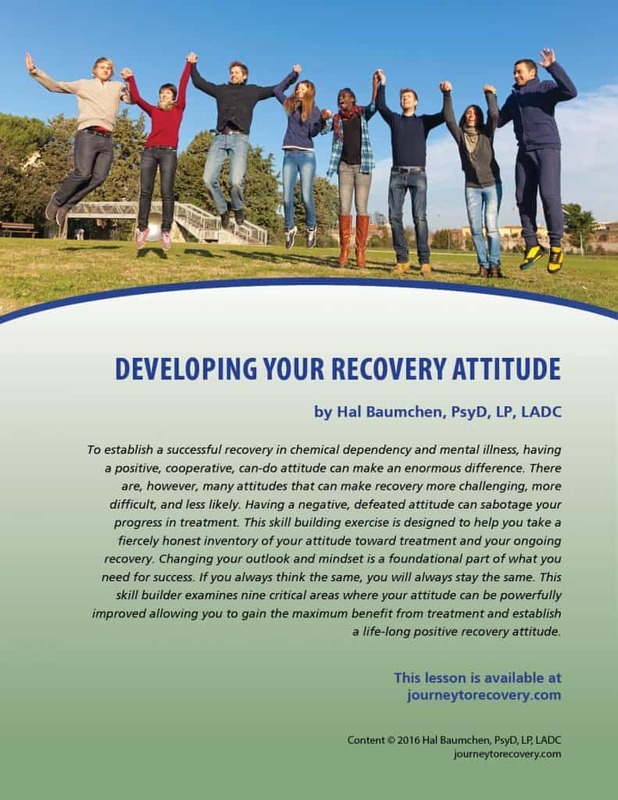 To establish a successful recovery in chemical dependency and mental illness, having a positive, cooperative, can-do attitude can make an enormous difference. 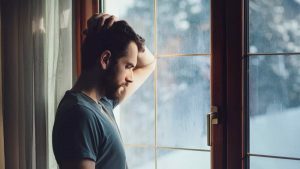 There are, however, many attitudes that can make recovery more challenging, more difficult, and less likely. Having a negative, defeated attitude can sabotage your progress in treatment. This skill building exercise is designed to help you take a fiercely honest inventory of your attitude toward treatment and your ongoing recovery. Changing your outlook and mindset is a foundational part of what you need for success. If you always think the same, you will always stay the same. 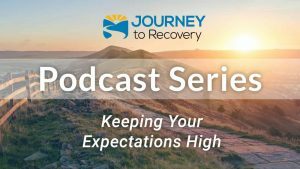 This skill builder examines nine critical areas where your attitude can be powerfully improved allowing you to gain the maximum benefit from treatment and establish a life-long positive recovery attitude.